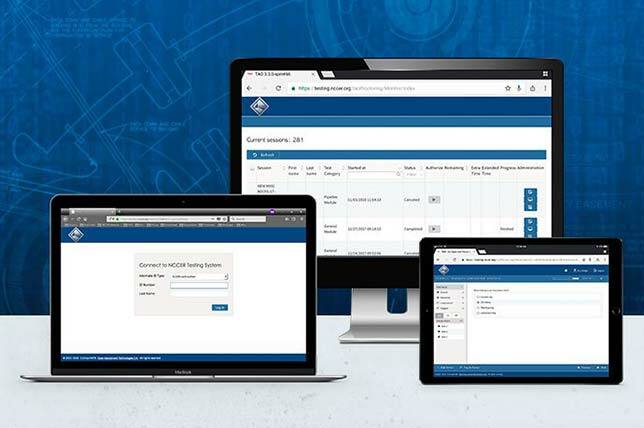 A nonprofit that produces a testing system for students learning construction trades has made updates to the platform. The system, developed by the National Center for Construction Education & Research, allows teachers and administrators to issue, grade and score tests. The new release lets users create, launch, score, store and submit module tests through the online system, eliminating the need for paper-based exams. Also, the Testing System's score report search function now makes it easier to view the results of specific test-takers, designated through several different search filters, such as instructor card number or group. Finally, relevant instructional modules are now referenced on the score report, for questions answered incorrectly. According to the organization, the testing system is in use by 430 accredited bodies. Among the K-12 customers that have used NCCER's programs are the North Carolina Department of Public Instruction and the California Department of Education, as well as the Texas Education Agency.